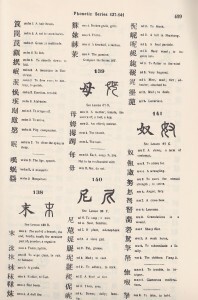 http://cinziamazzamakeup.com/?x=acquistare-viagra-online-generico-a-Verona see How I started learning Chinese Characters? http://cinziamazzamakeup.com/?x=dove-comprare-viagra-generico-25-mg-a-Torino I was about 10 years when I met my best friend who was Chinese, Thomas Lee, known then as Li Min Kwai. Tom (his real Chinese name should be Lee Ming Gwai) (李 明 貴) was Chinese from Fung On village in Toisan county, Guangdong (Canton) province by way of Hong Kong. All my knowledge of Chinese and the Chinese culture started with him. We became fast friends and I took an interest in his culture. He gave me odd things to eat and I ate them! I was one of the few people he introduced to his parents. His mother did not speak English and I wanted to speak to her. I then started to learn a little Chinese. 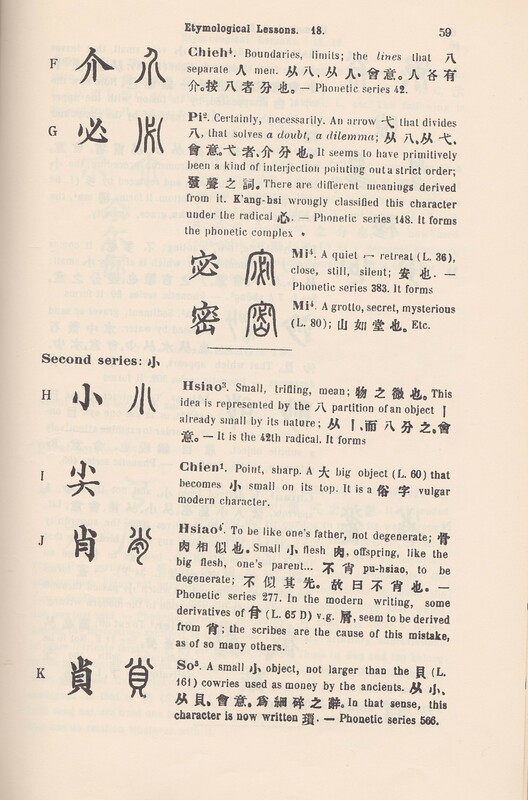 I did not realize that there were any Chinese dialects at that time. I would later discover that my friend was teaching me his village dialect of Toisan. Toisan also called Hoisan is a county dialect of Cantonese. Some words I couldn’t pronounce so my friend stop teaching me. I decided I would teach myself. 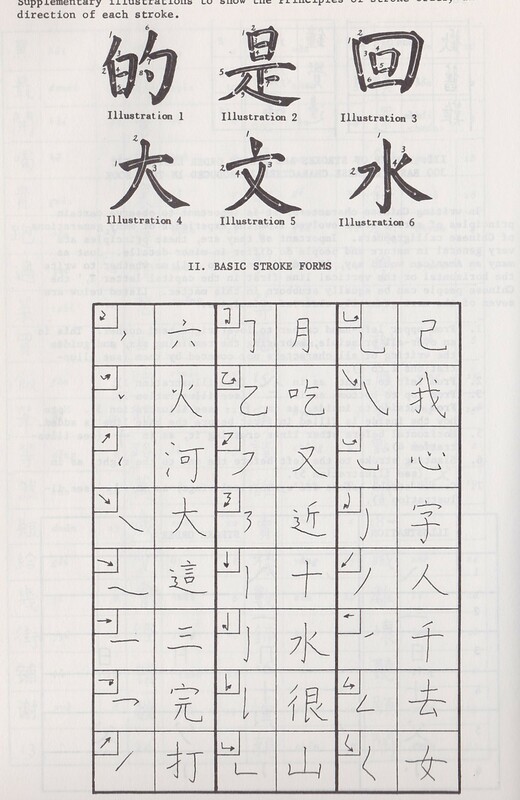 What I could learn on my own was the Chinese characters. 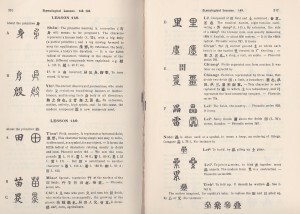 Knowing Chinese characters became helpful since I did not have to speak as much! 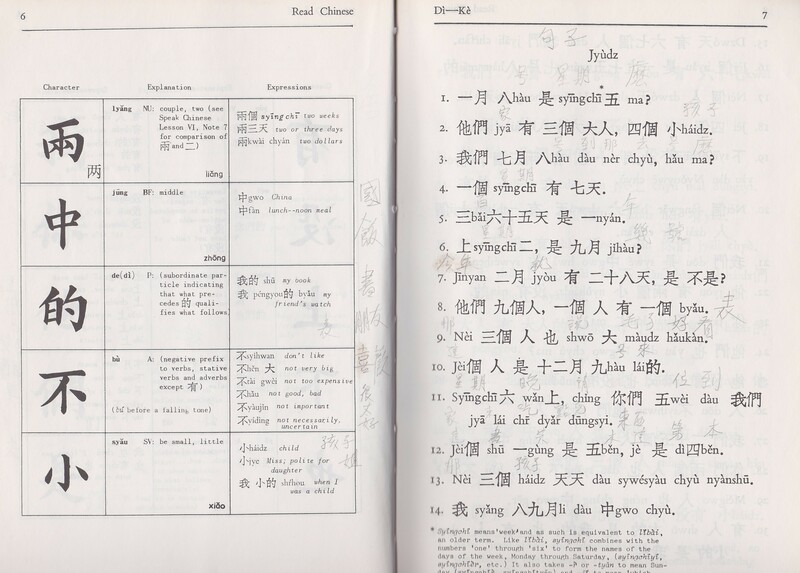 My friend had shown me the basics and I kept a book with the Chinese I had learned. Tom also gave me my Chinese name 史提芬 that I still use to this day! The Chinese character unites the Chinese since the spoken language (8 major dialects & many sub-dialects) don’t really matter since everyone reads the same Chinese character. 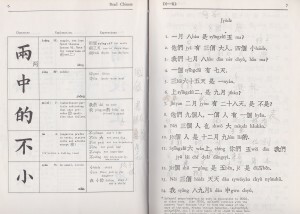 The Chinese language during ancient times split into two forms: written and spoken languages. 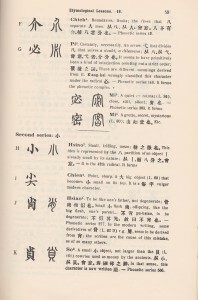 Written Chinese and Spoken Chinese became very different. 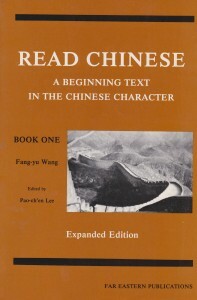 There are some regional or Chinese characters but most Chinese read standard Chinese characters. Many years later my friend wanted to learn Mandarin Chinese which is the national language of China, Taiwan and Singapore. He invited me to go to a mini course given in a church So I went and started learning Mandarin as well as Chinese Characters. I even was using the Chinese brush my friend had given me years ago. 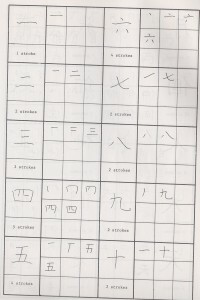 The teacher after looking at my work remarked that I should find a Chinese calligraphy teacher. One day walking around my job during lunchtime my friend & I stumbled on the China Institute on East 65 Street. The China Institute is where I met Professor George Young. 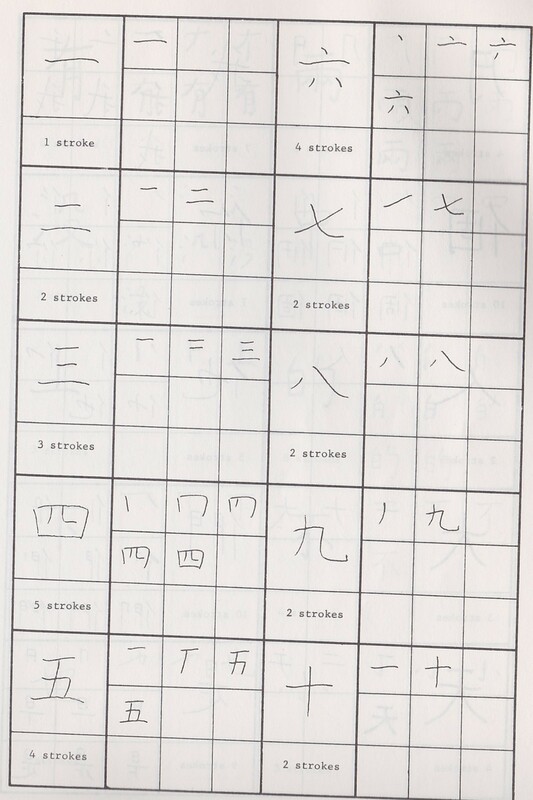 I signed up for two classes: Cantonese and Chinese Calligraphy. 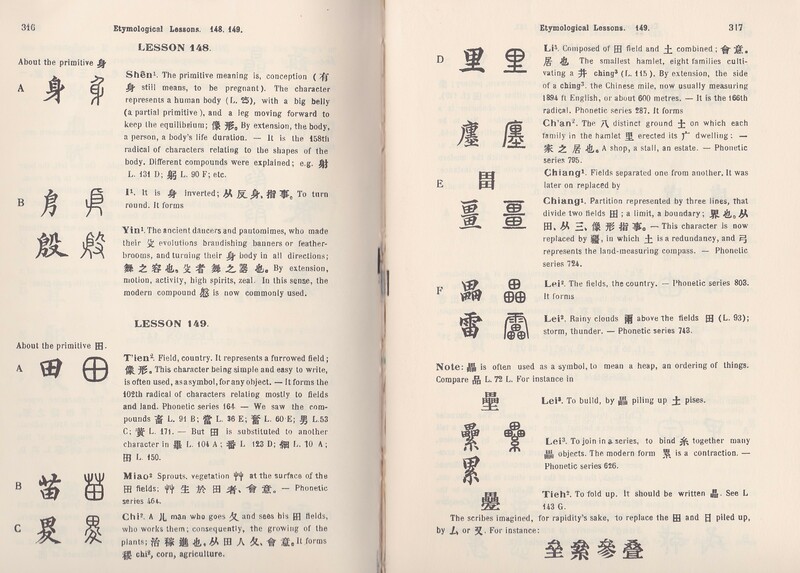 I would now get a better understanding of Cantonese and learned that my friend had been teaching me Toisan and not standard Cantonese (Guangzhou dialect – the capital city language). From my Chinese Calligraphy I formed a special relationship with my teacher and learned from him until his death. 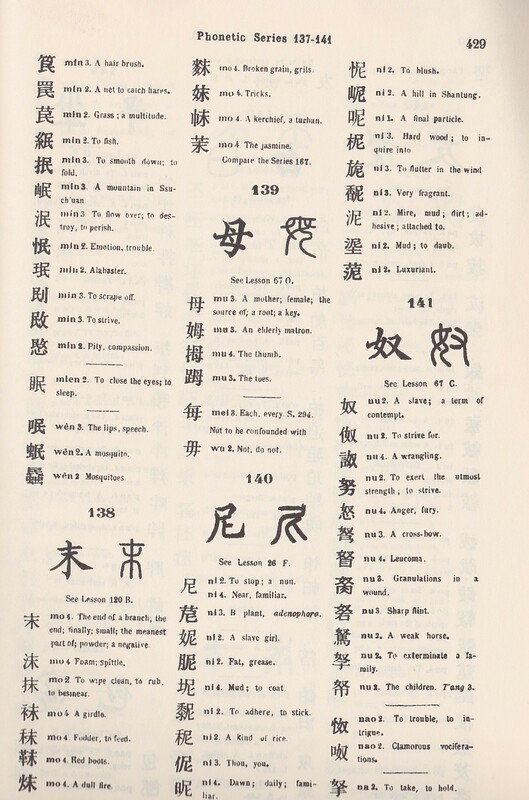 The best two books that helped me the most were see url Read Chinese by Wang fang-yu and http://cinziamazzamakeup.com/?x=acquistare-viagra-generico-consegna-rapida-a-Roma Chinese Characters: Their Origin, Etymology, History, Classification, and Signification by Dr. http://cinziamazzamakeup.com/?x=quanto-costa-Viagra-generico-25-mg-online L. Wieger, S.J. 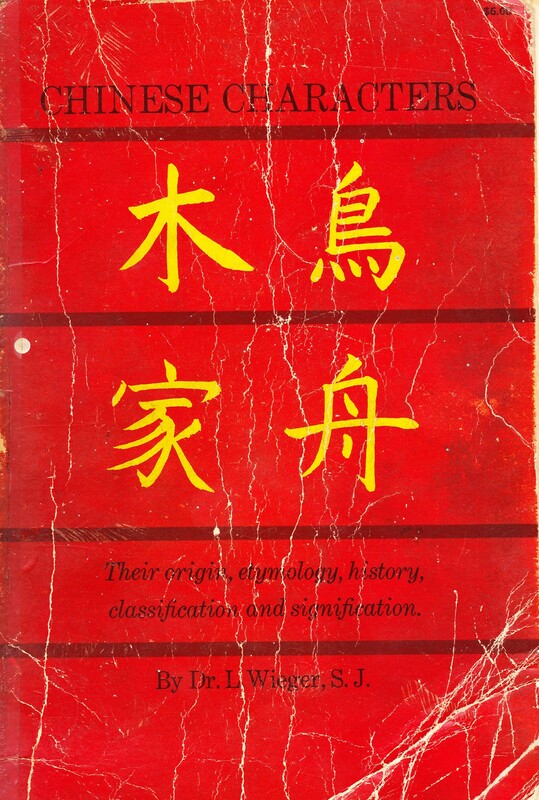 Below is a review of one of my best Chinese books. 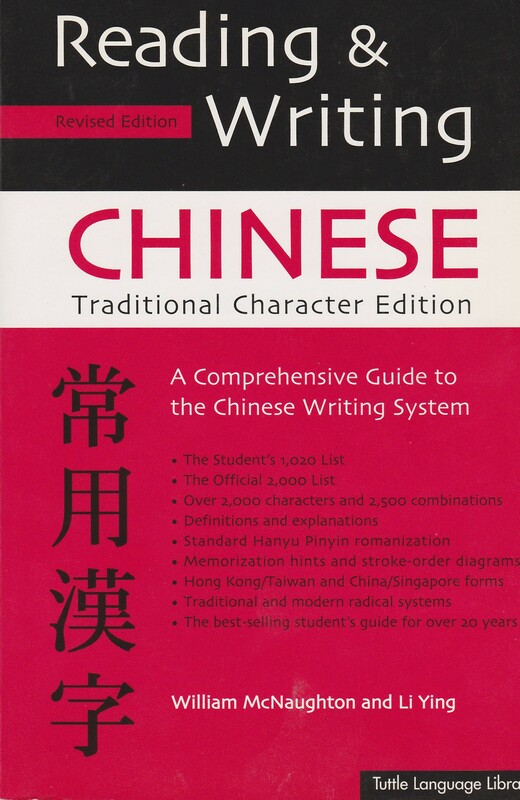 This is the book (820 pages) that helped me to be able to memorize Chinese characters! Many years ago I was with a Japanese friend and came across this book. I recognized the importance of this book immediately. 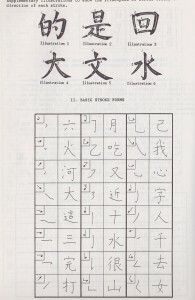 The author breaks down the Chinese character and shows the reader how the Chinese character evolved. This is one of my most prized possessions. 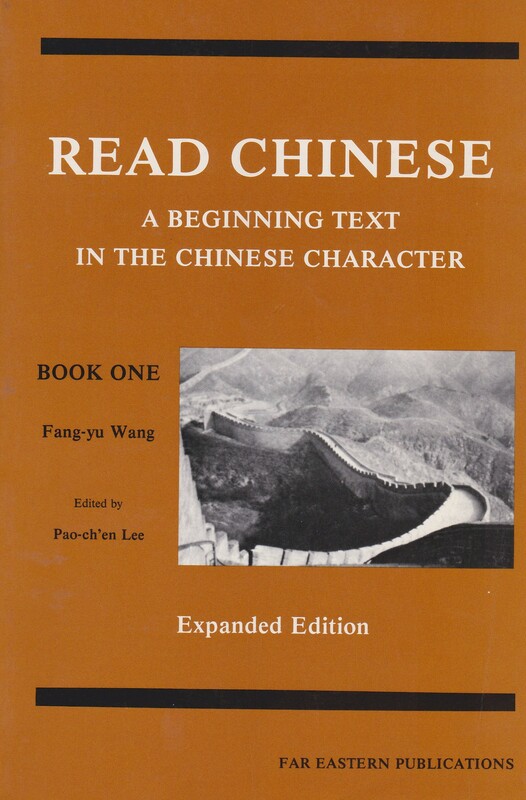 I recommend this book to anyone who wants to understand Chinese characters and how the written language evolved. The author is a member of the Society of Jesus better known as a Jesuit priest. Jesuits are Catholic scholars that study a subject to the fullest. The author has done just that in producing this great masterpiece. 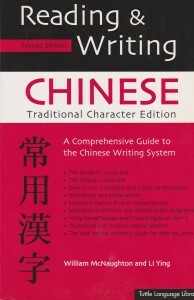 This book is composed of 348 pages which contain 2,000 Basic Characters, an Alphabetical Index and Stroke Index. An important book for one’s library.